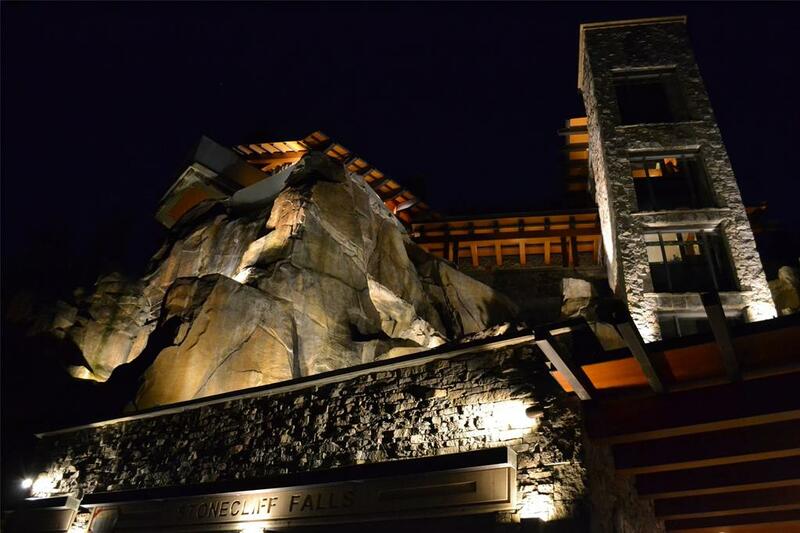 If you’re in the market for a home offering the utmost security, then Sonecliff Falls might be the place for you. 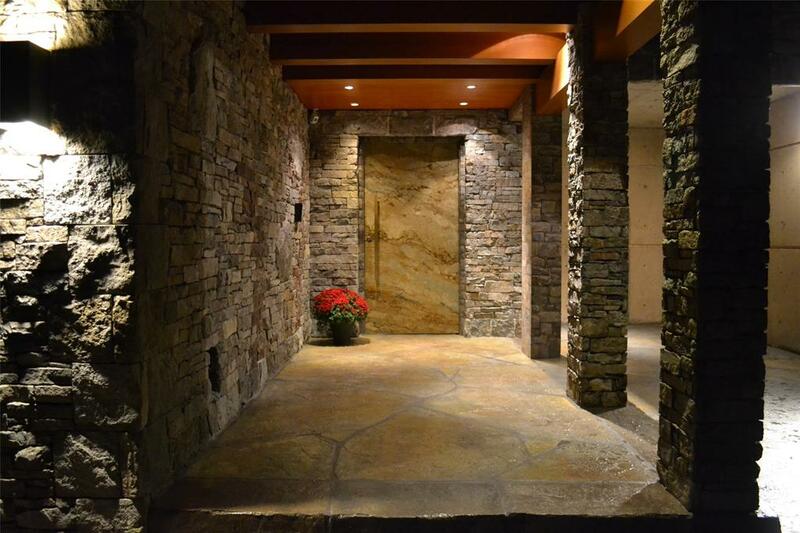 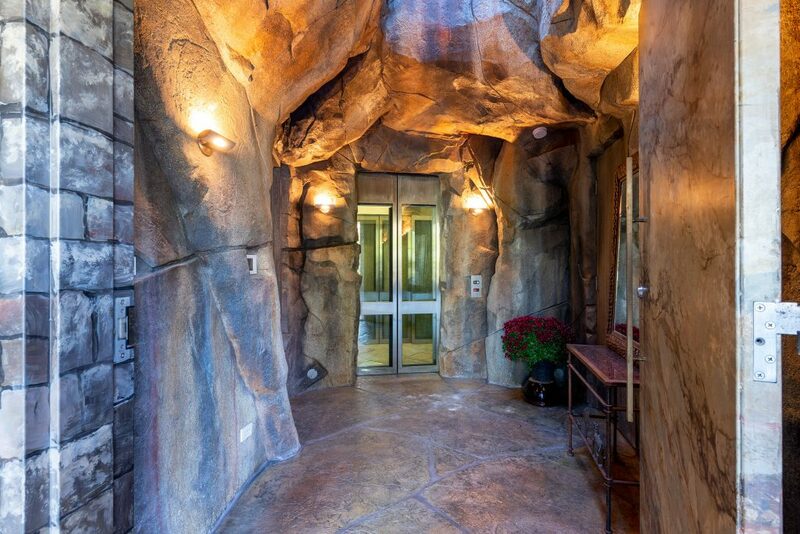 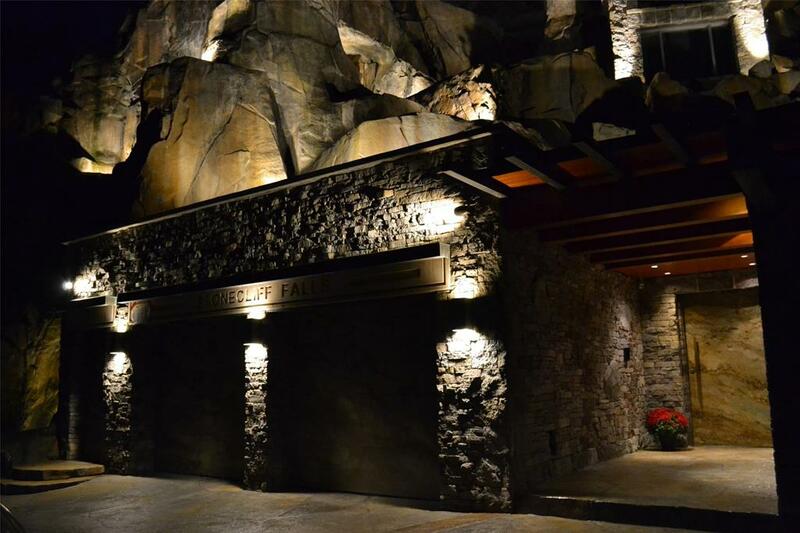 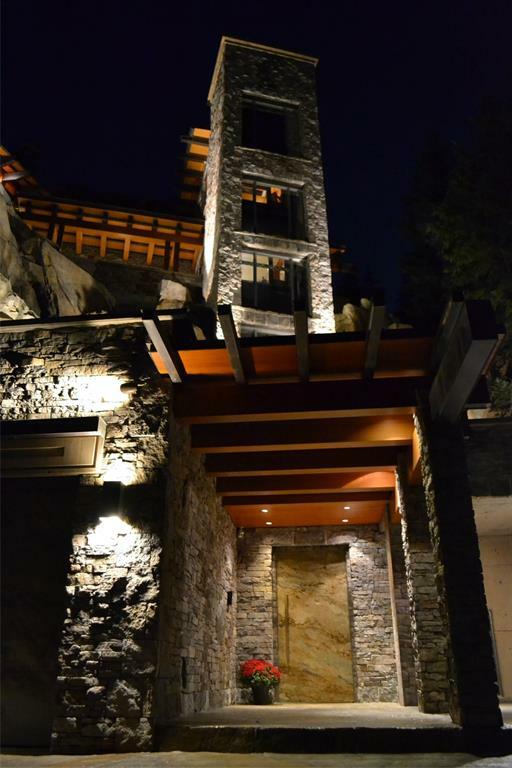 The six storey stone chalet is built into a cliff and is accessed via elevator through a stone tunnel. 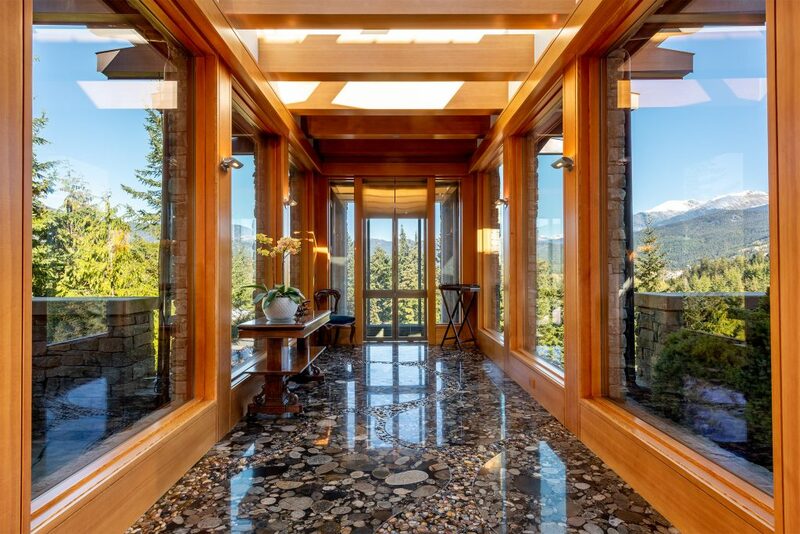 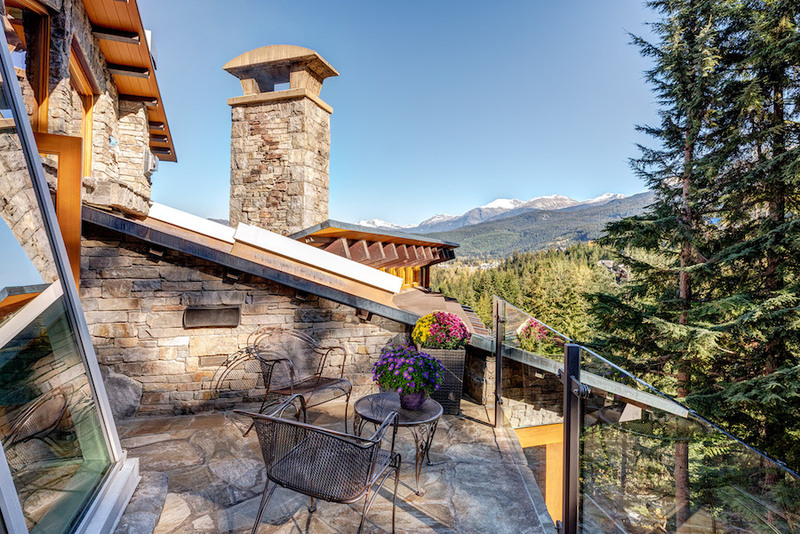 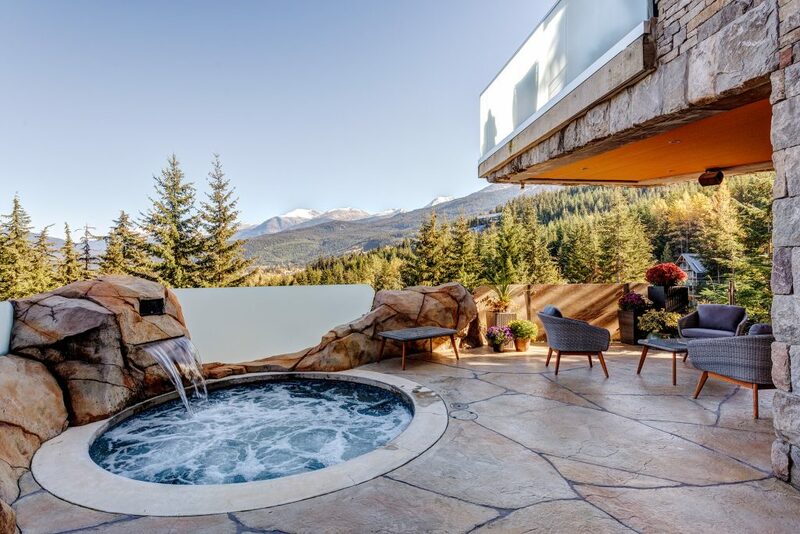 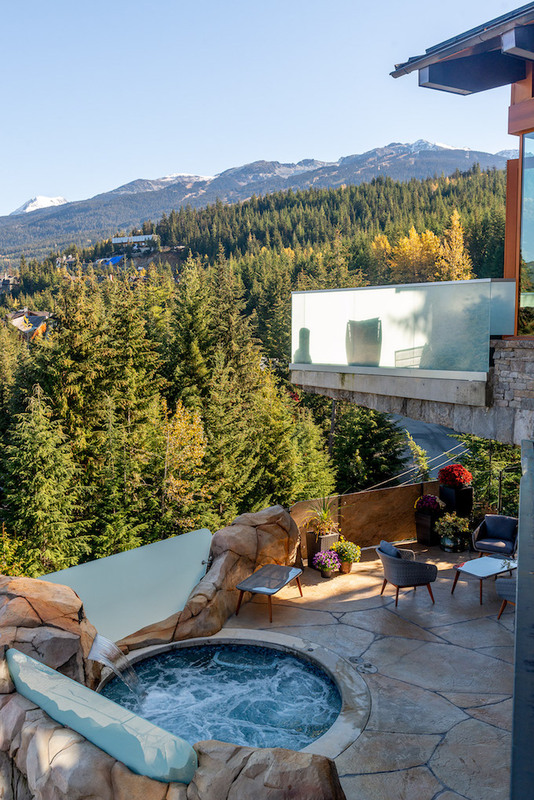 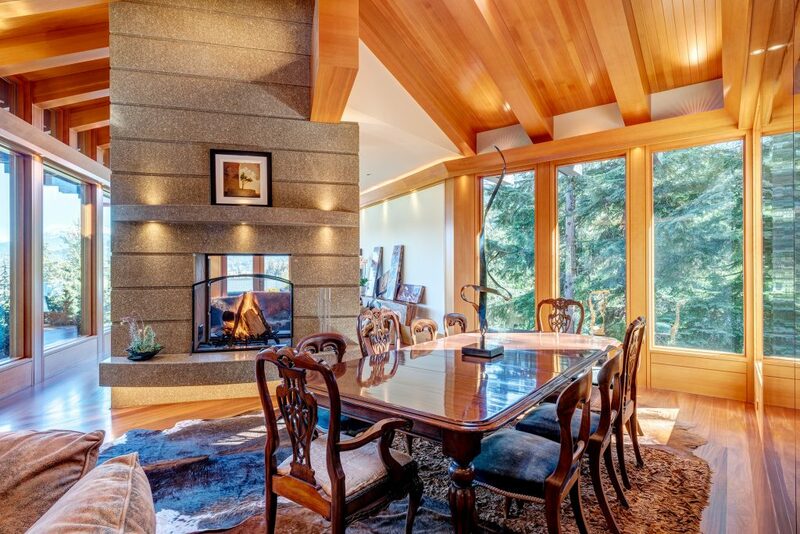 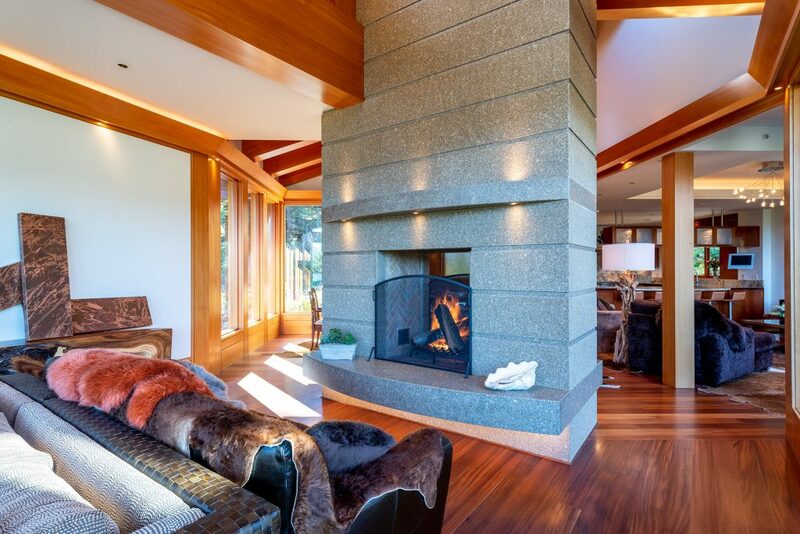 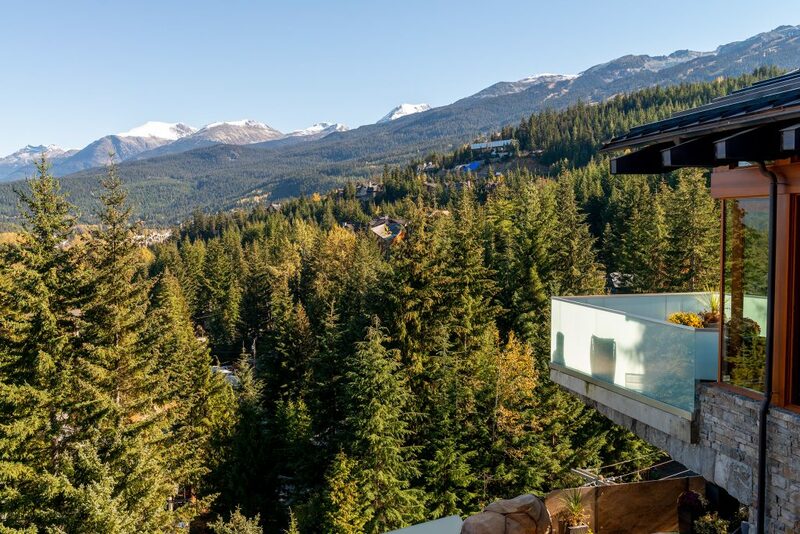 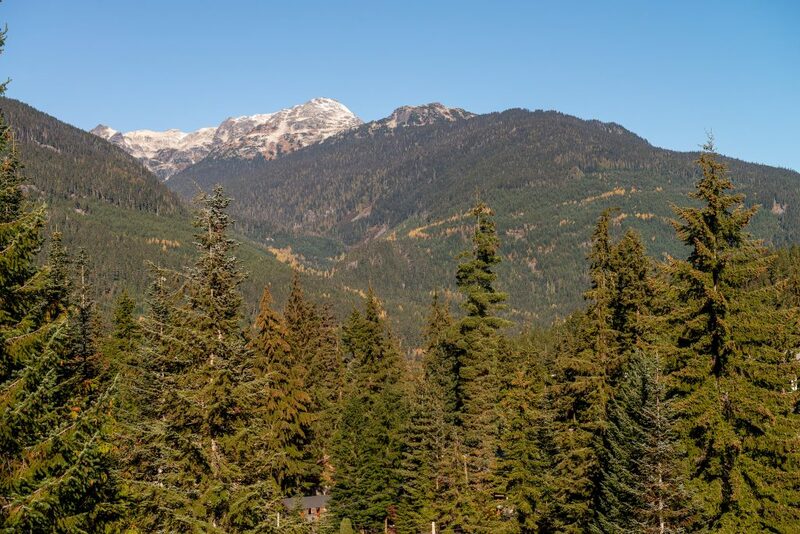 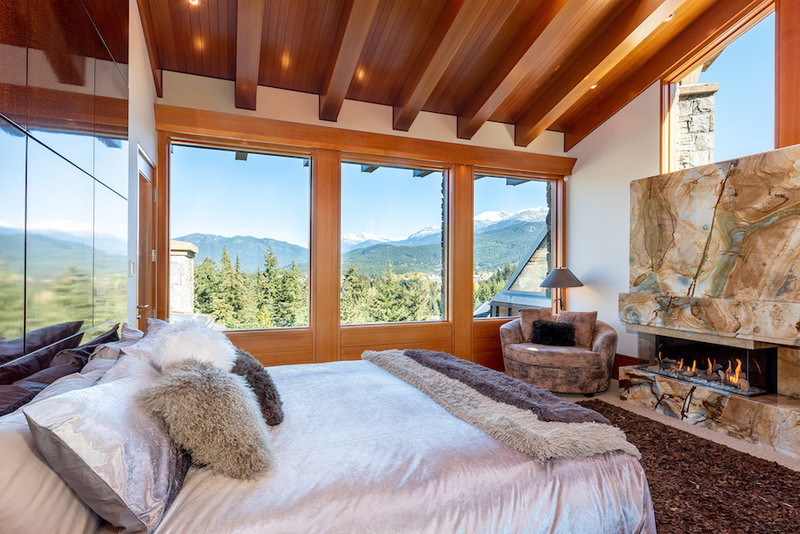 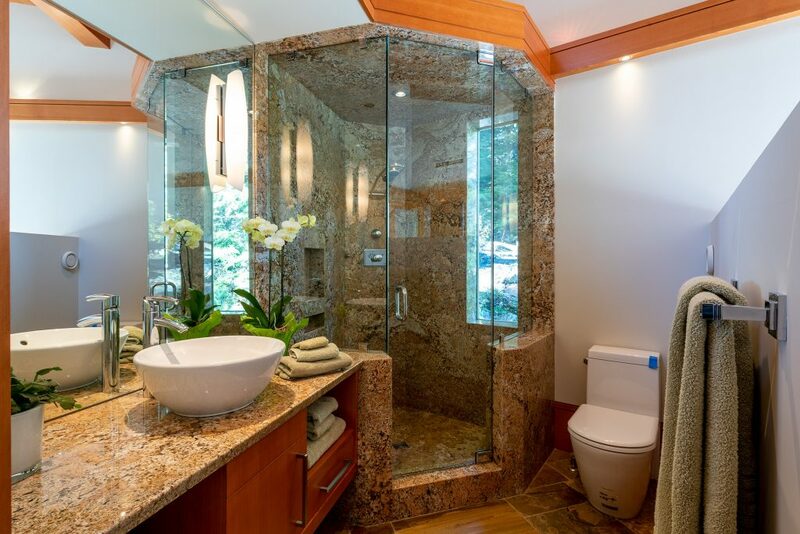 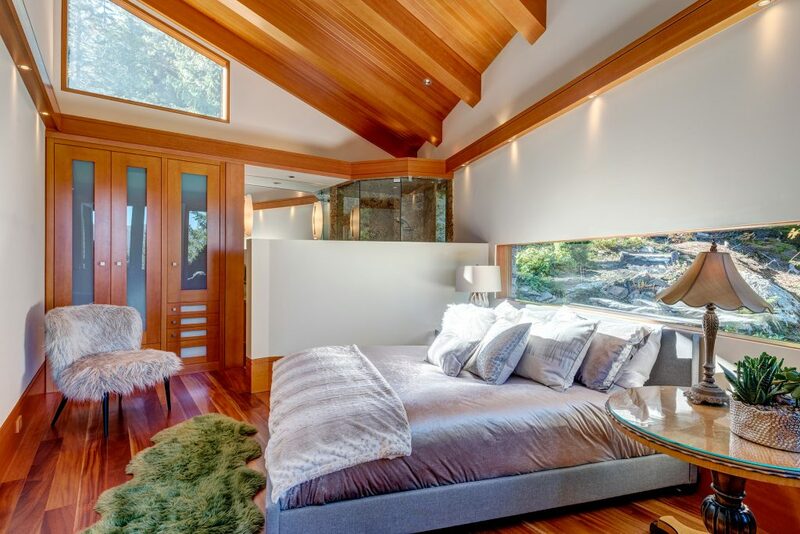 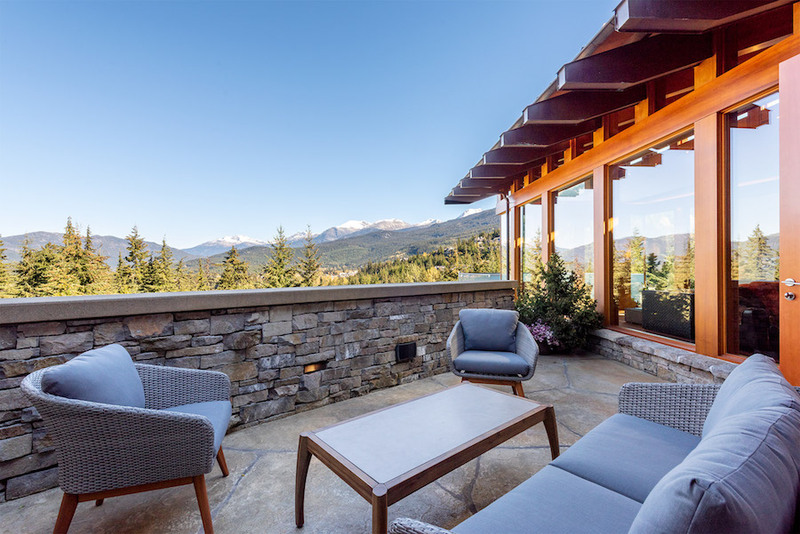 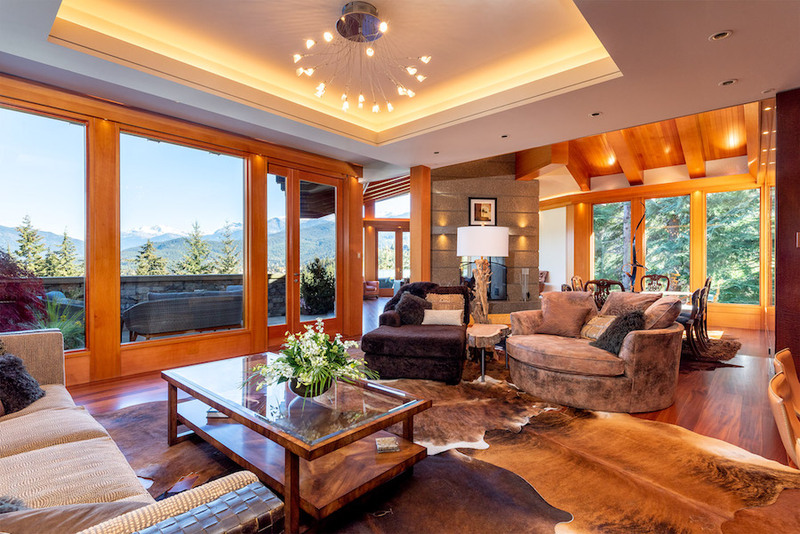 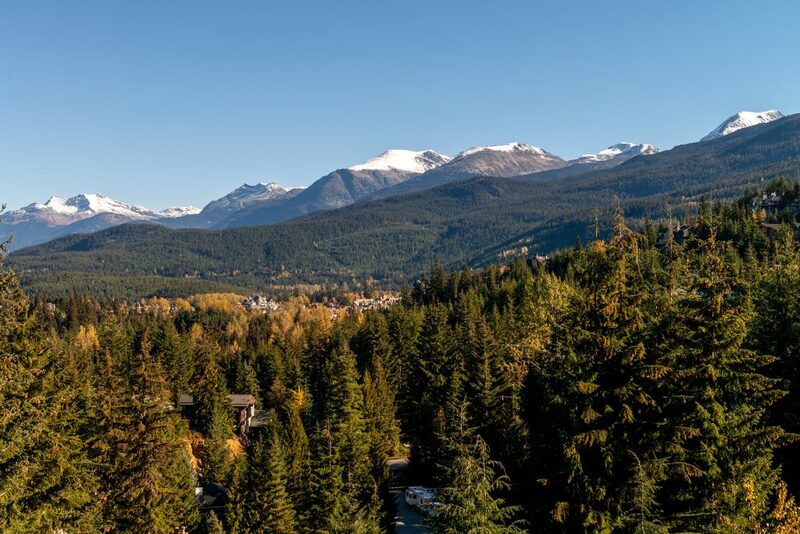 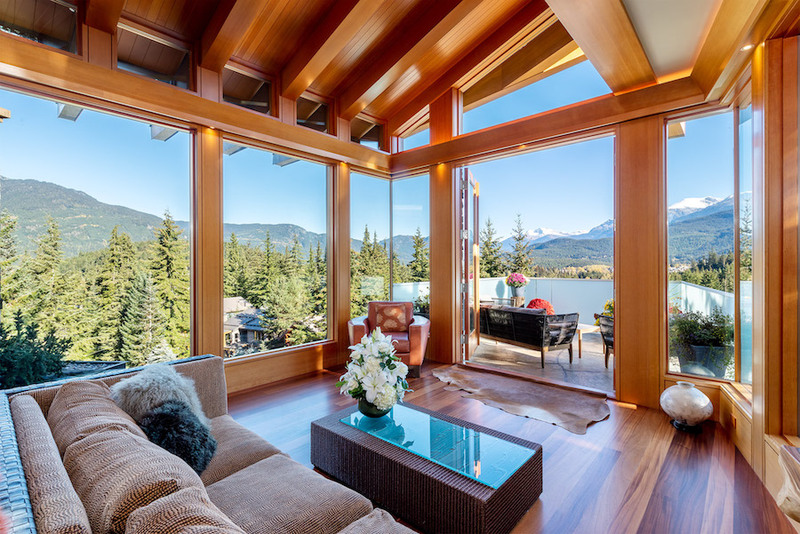 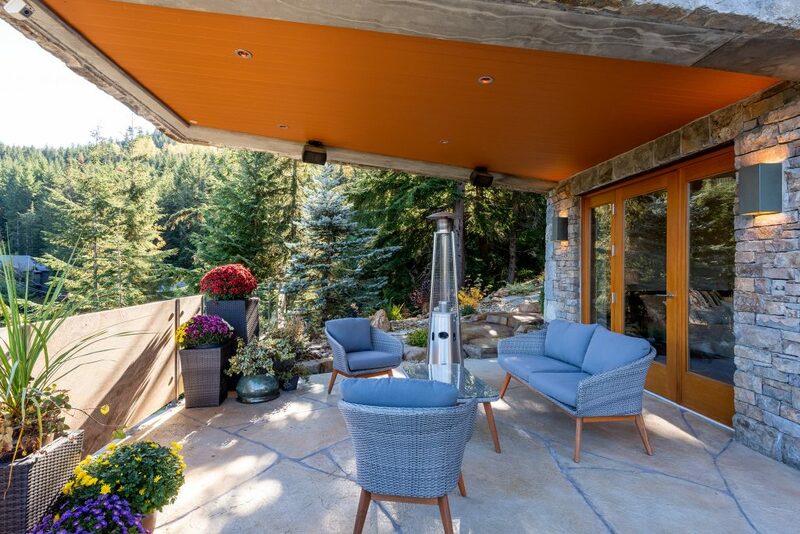 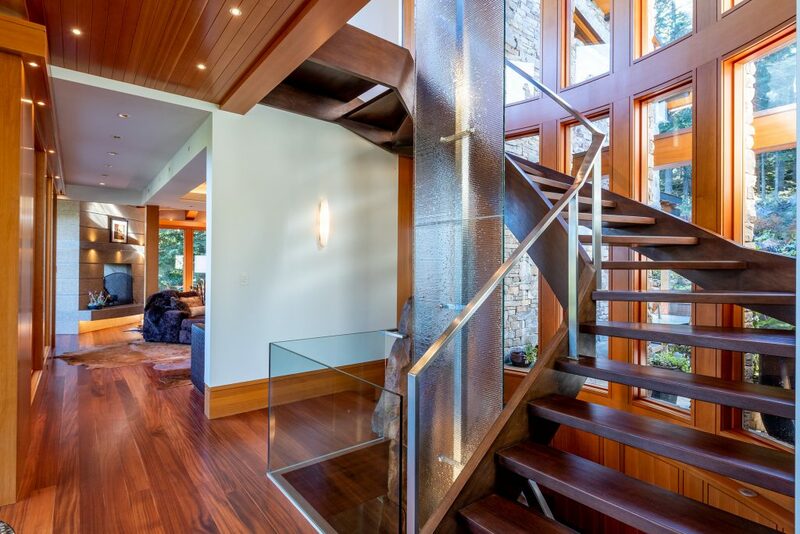 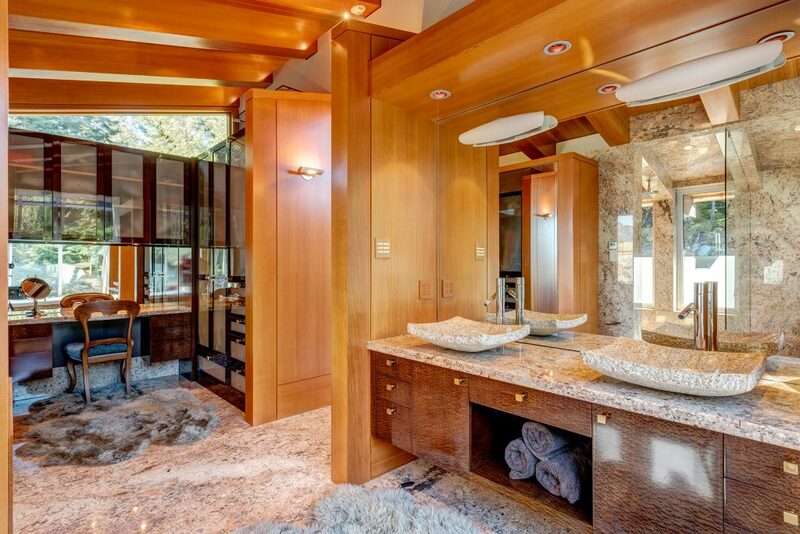 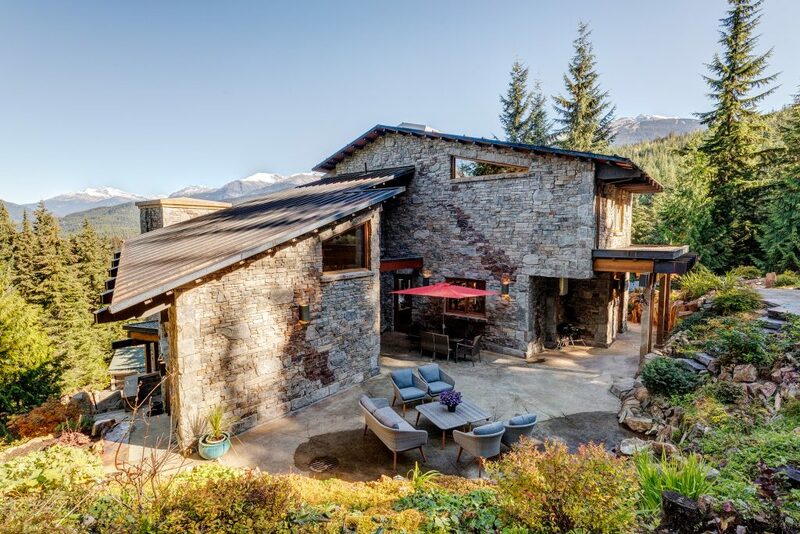 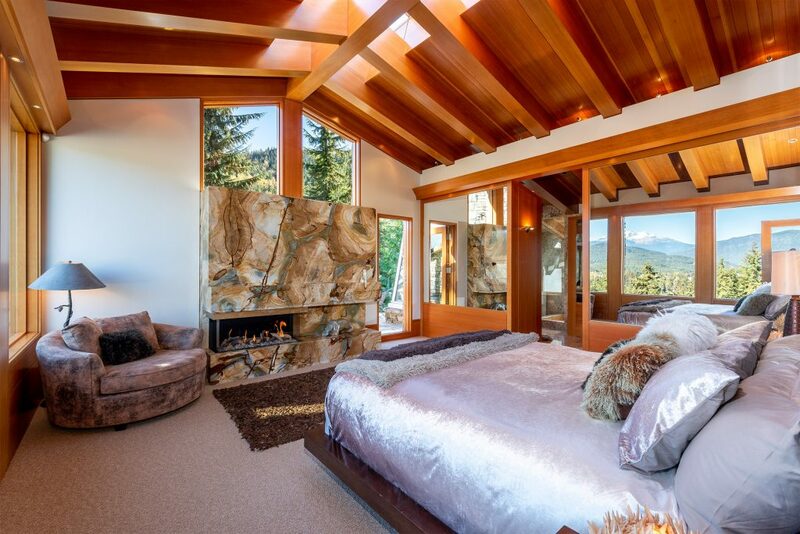 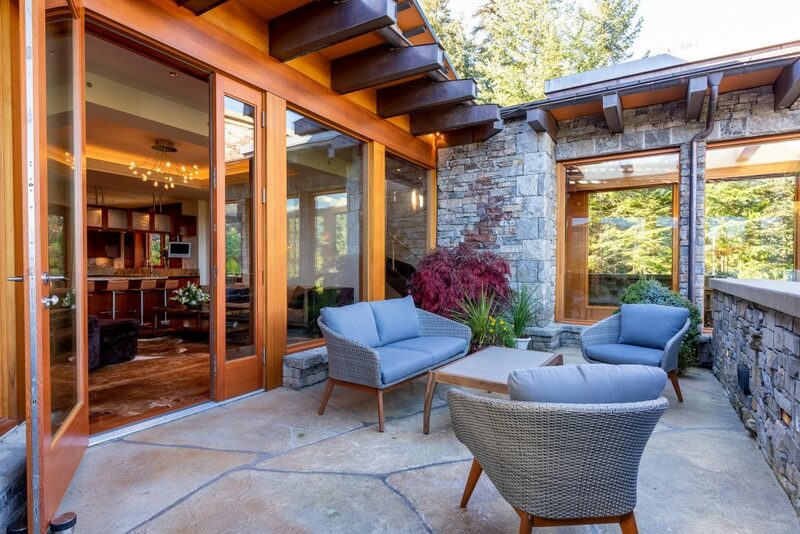 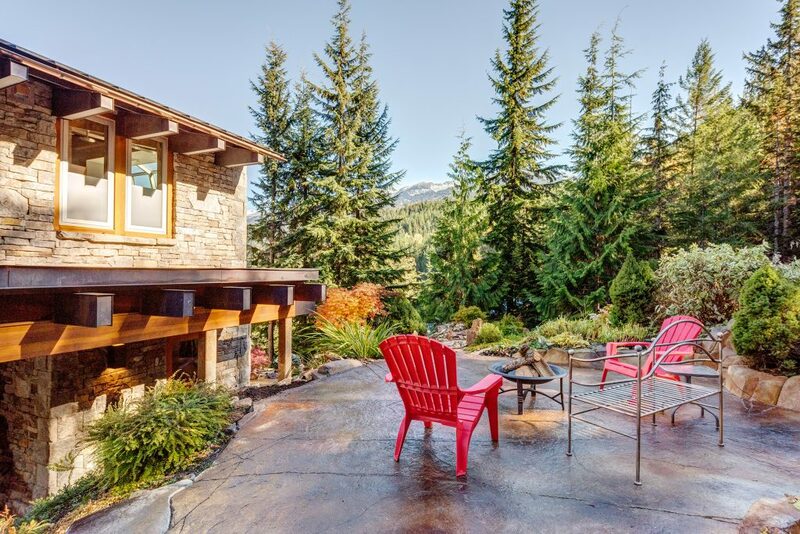 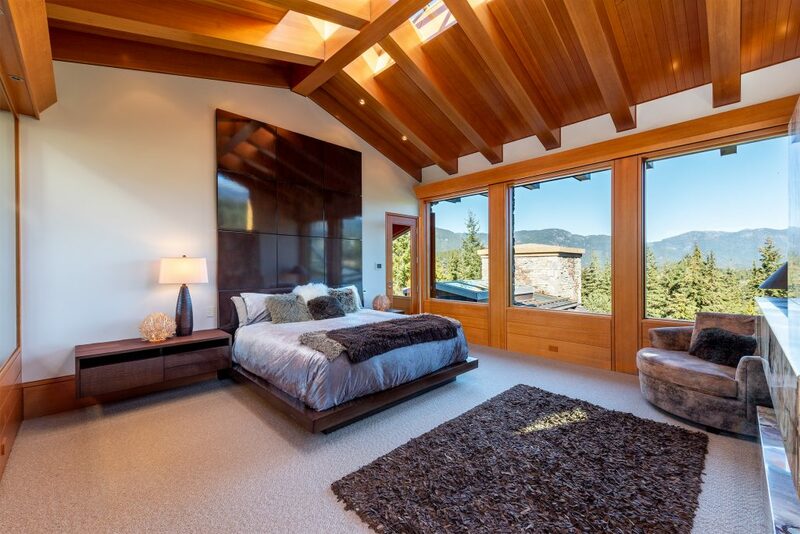 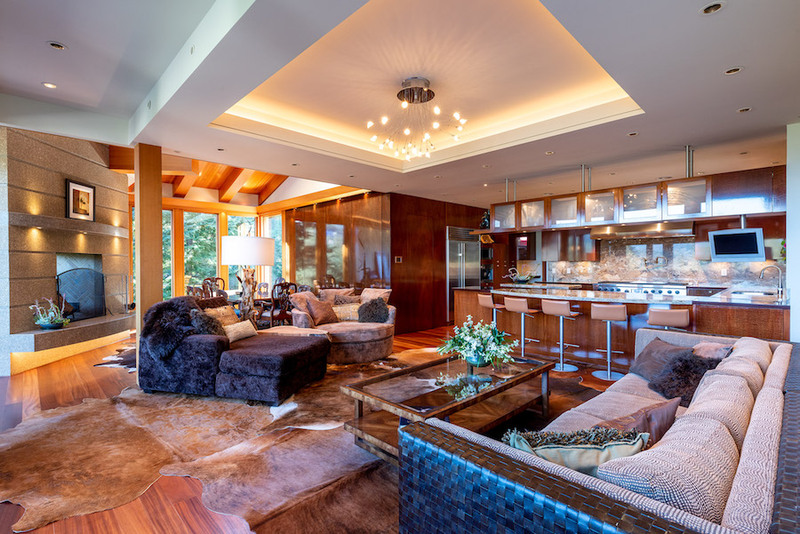 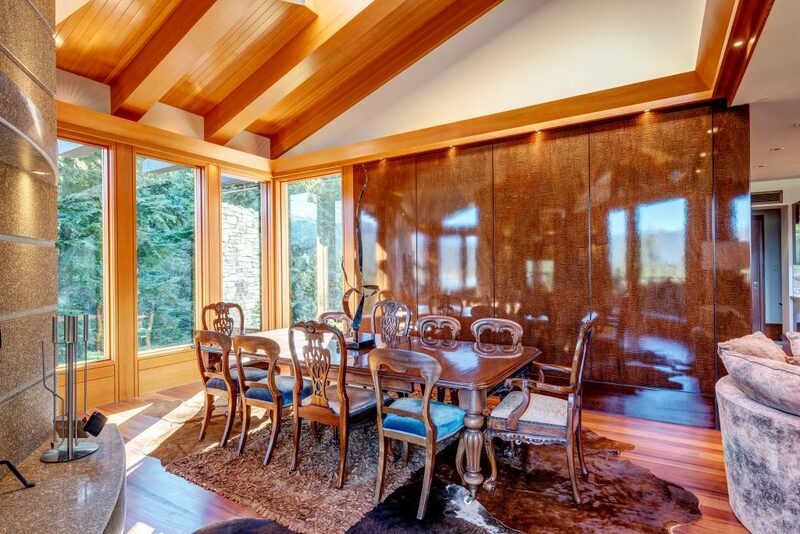 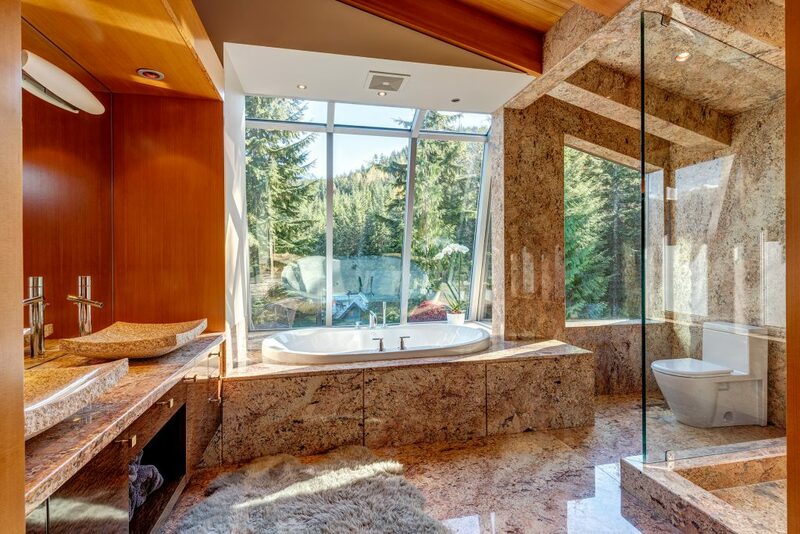 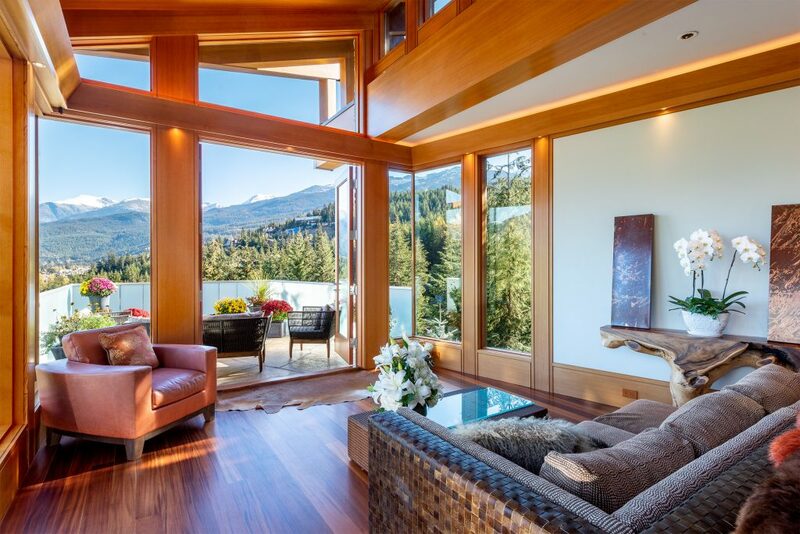 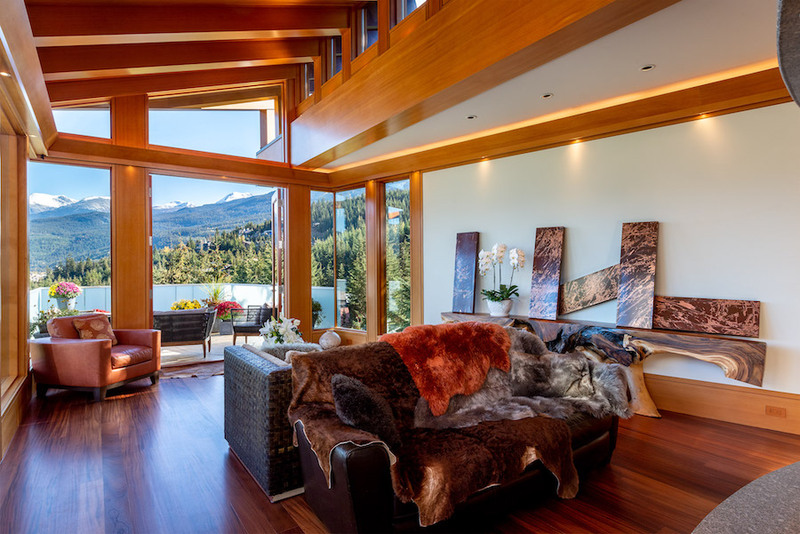 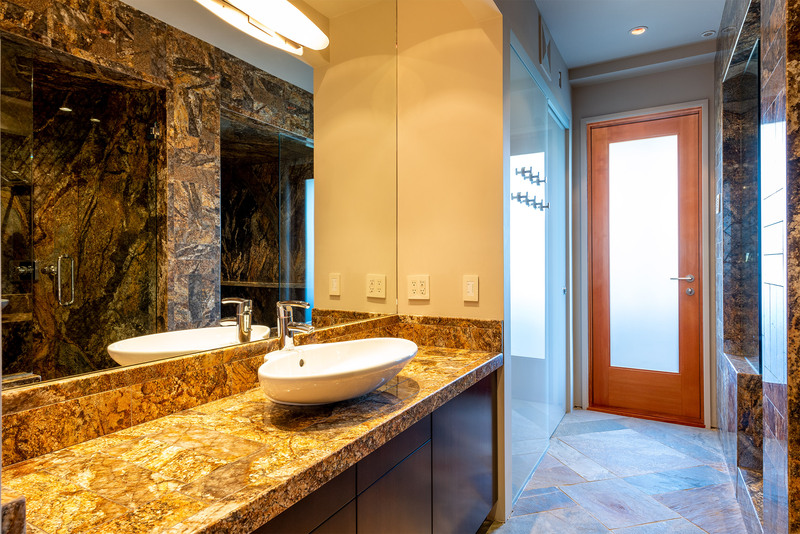 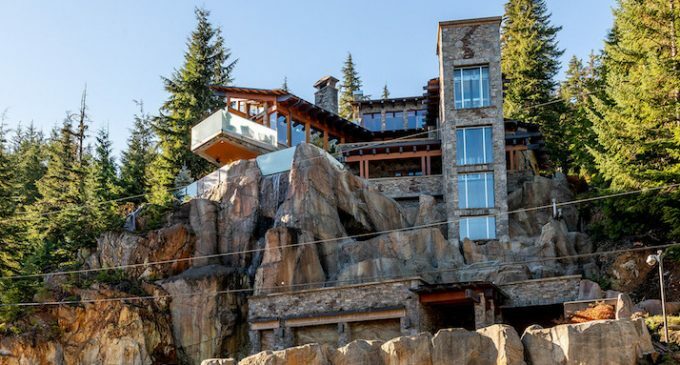 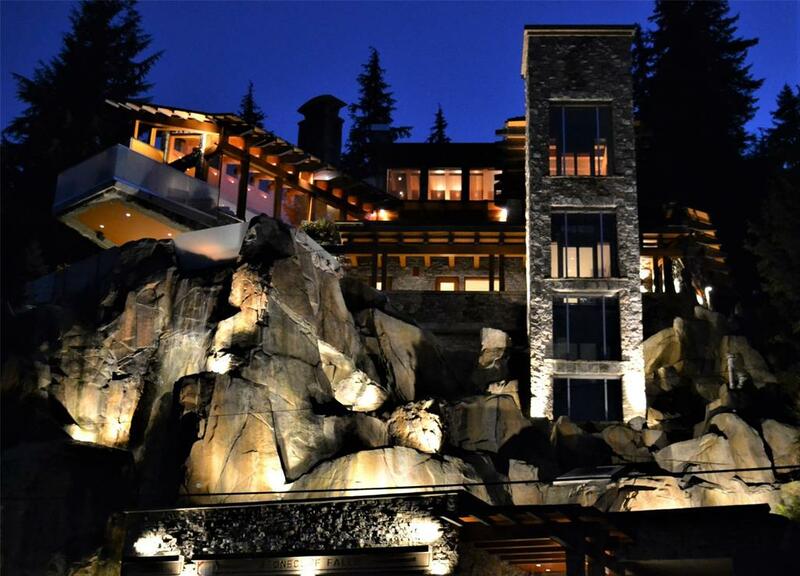 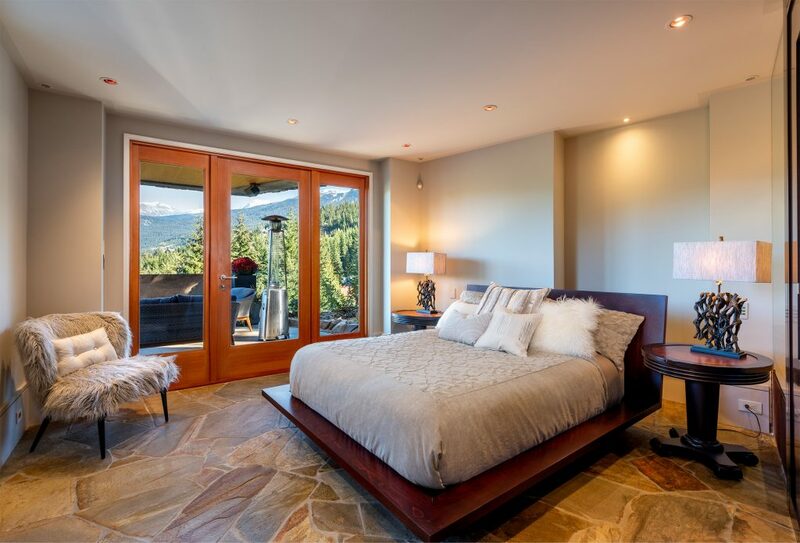 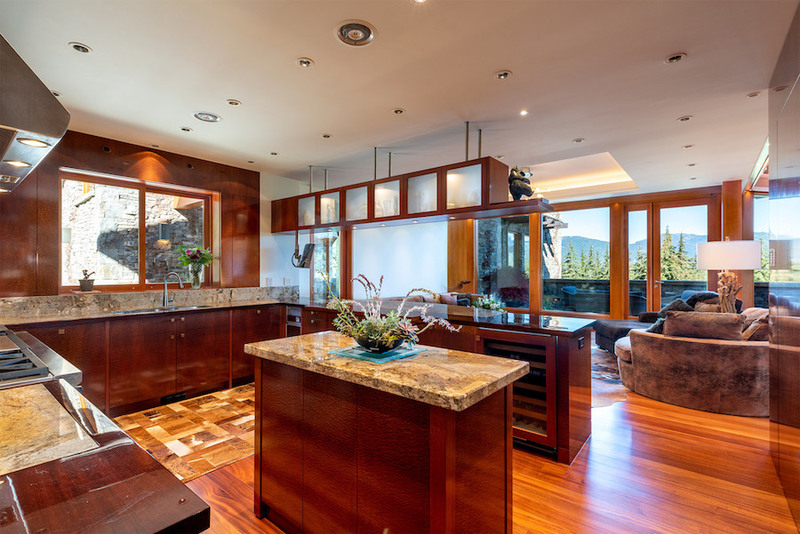 Since its completion in 2006, the 4,700 square foot home has become a landmark and is even said to be the most photographed property in Whistler. 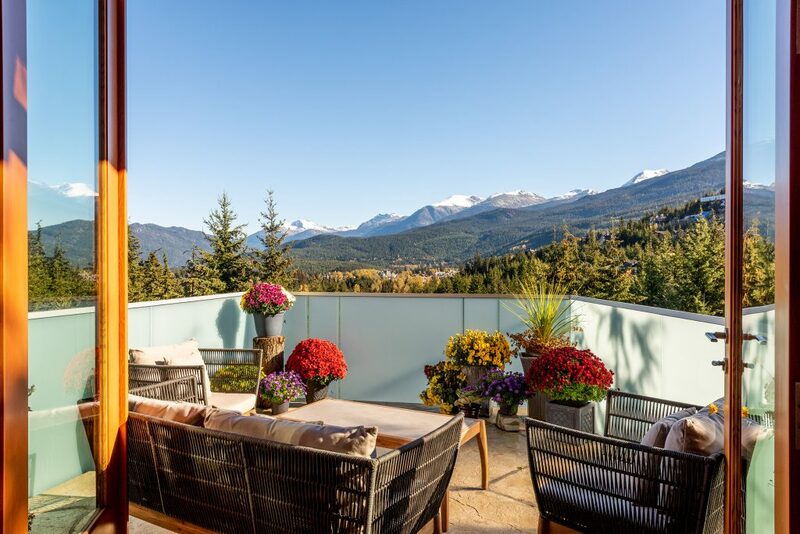 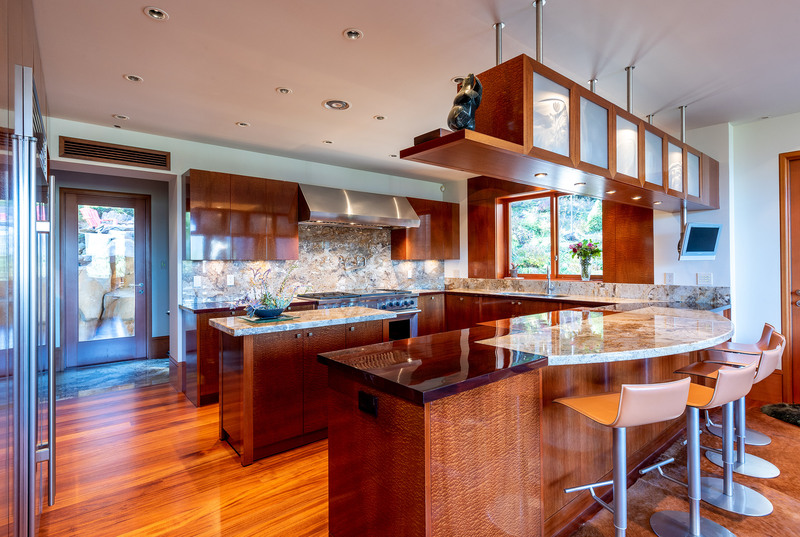 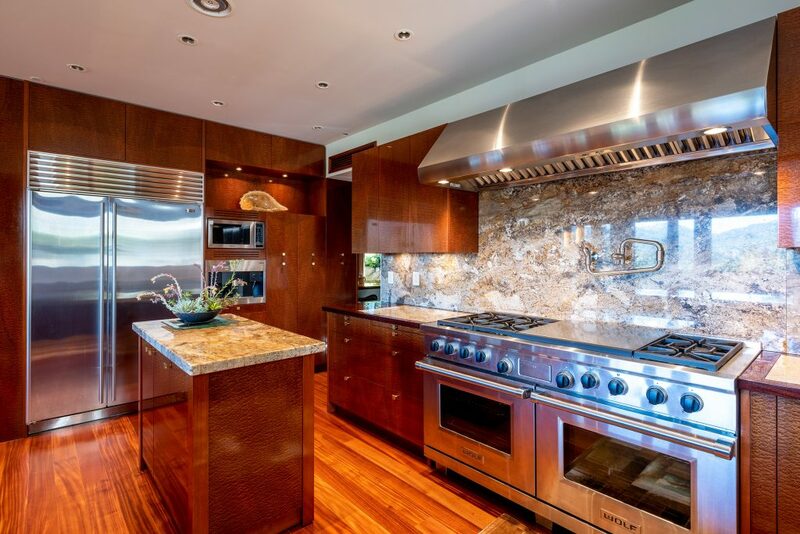 Designed for entertaining, there are multiple entertaining areas, an open concept kitchen, two steam rooms, spectacular views and over 2,000 square foot of outdoor living space. 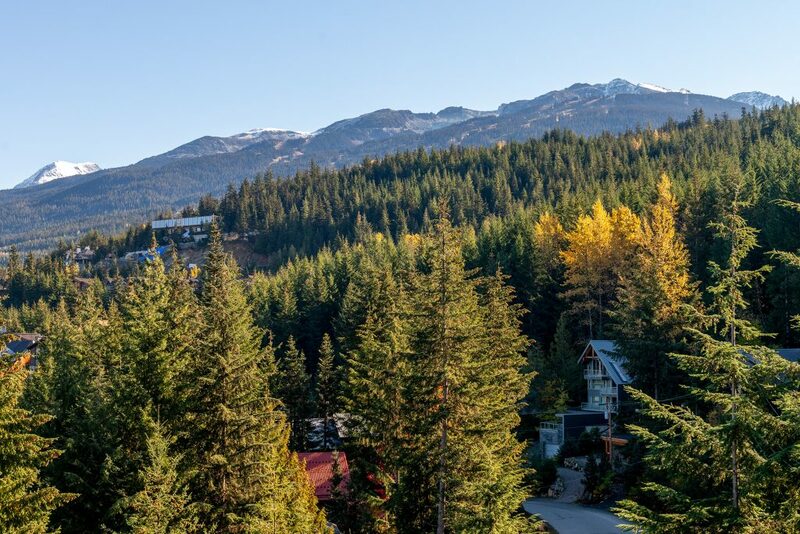 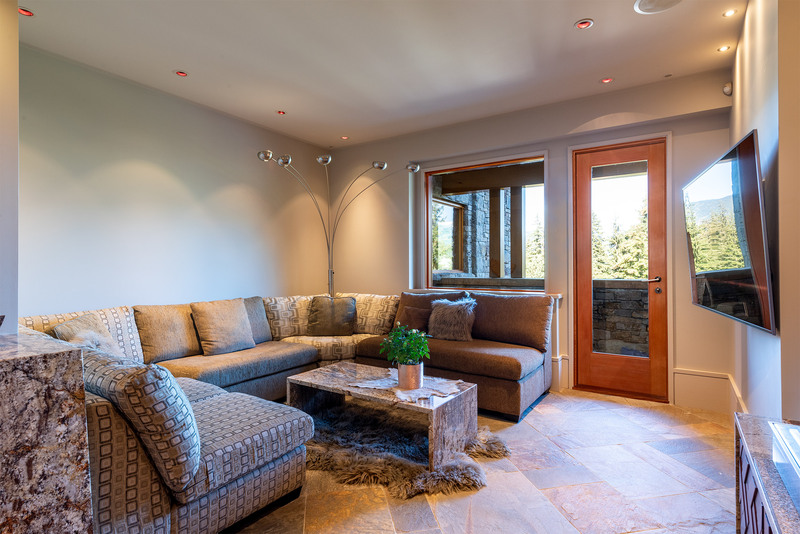 Ski to your backyard, hike or snowshoe the Whistler mountain trails out your back door or walk to the Village. 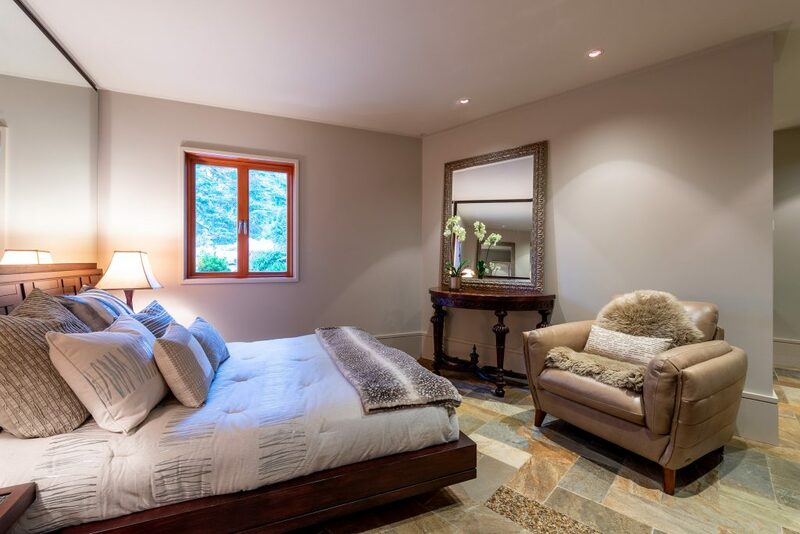 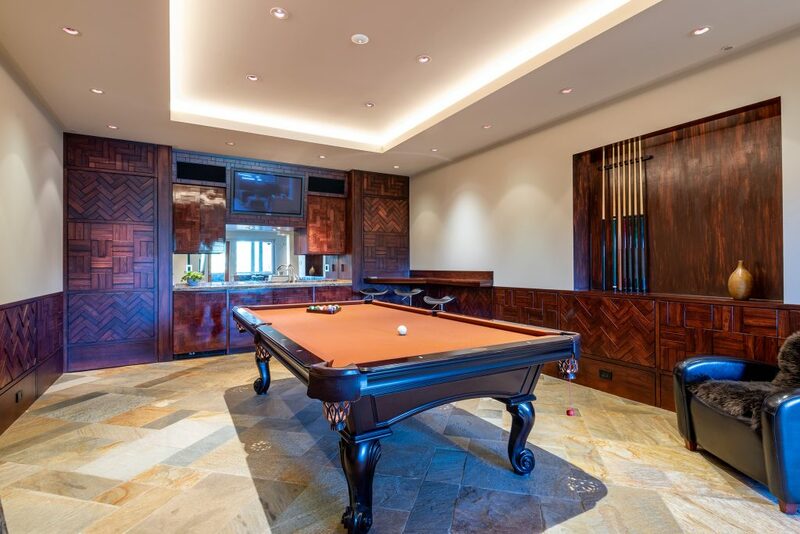 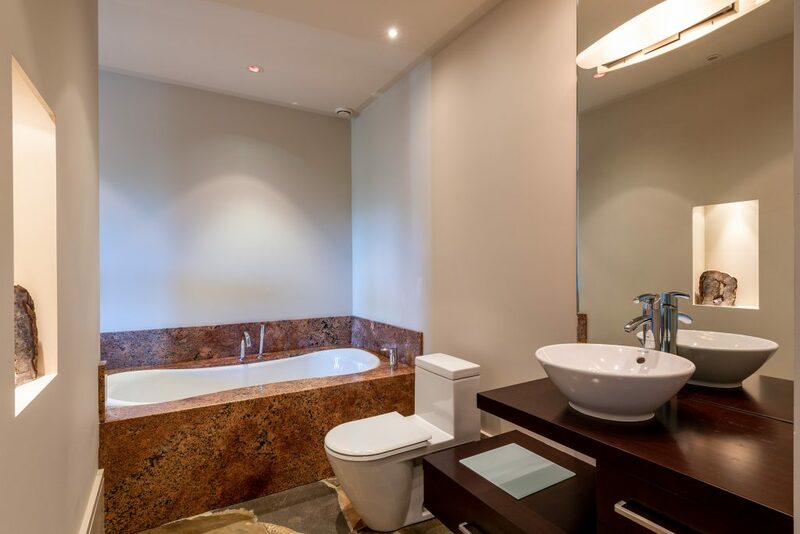 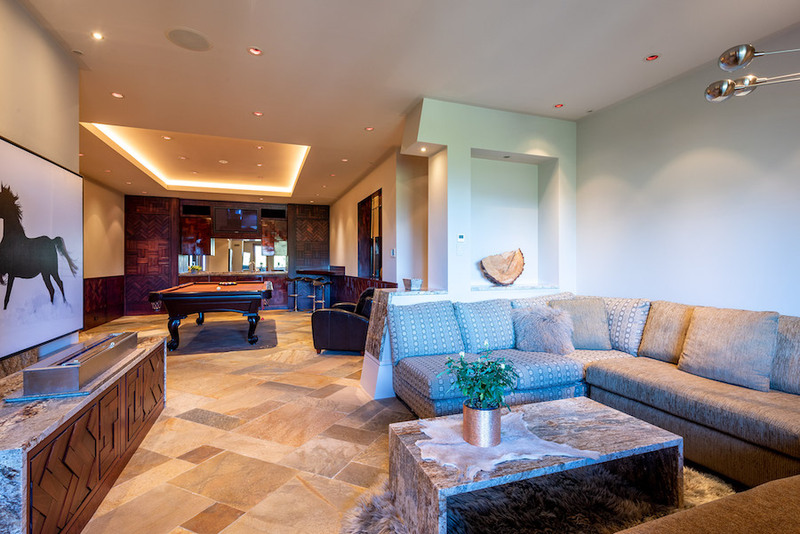 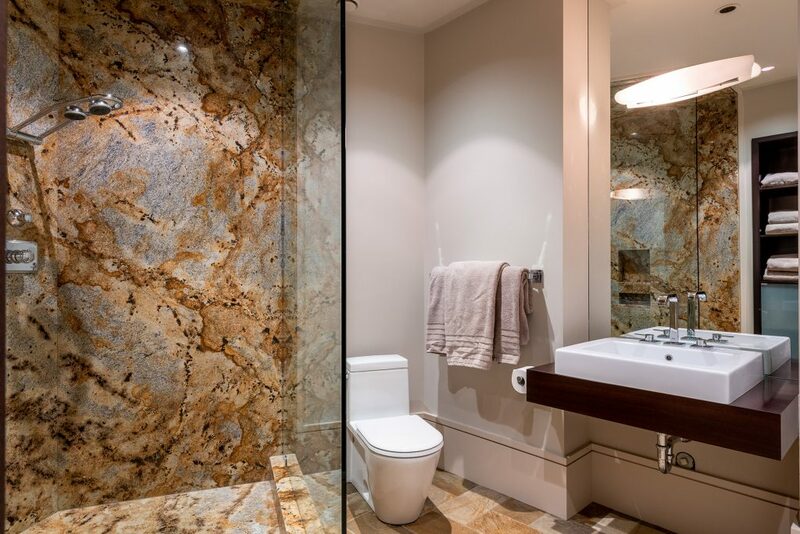 There are four bedrooms, six bathrooms, a large hot tub, bar, billiards room and spectacular central staircase. 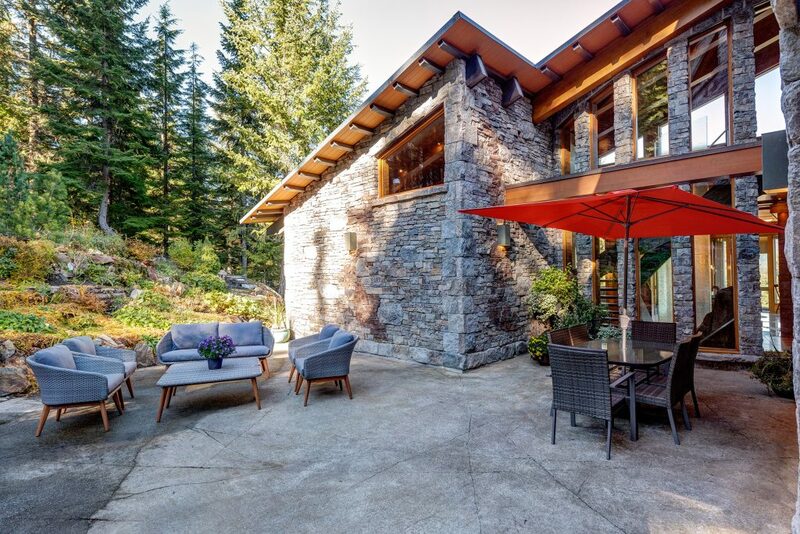 Canadian website, Peak Your Interest, talks about the home’s rather interesting history, including a con man and the loss of nearly $16,000,000. 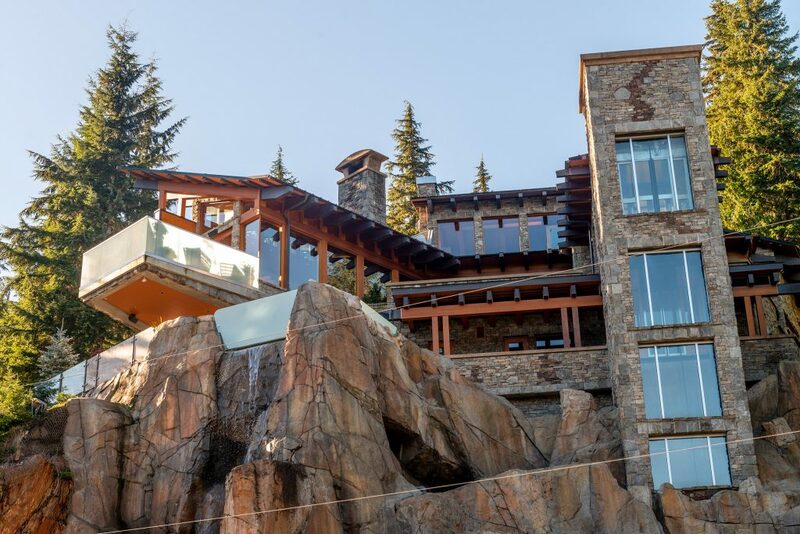 It’s also reported that the iconic property was previously on the market as much as $14,000,000 CAD. 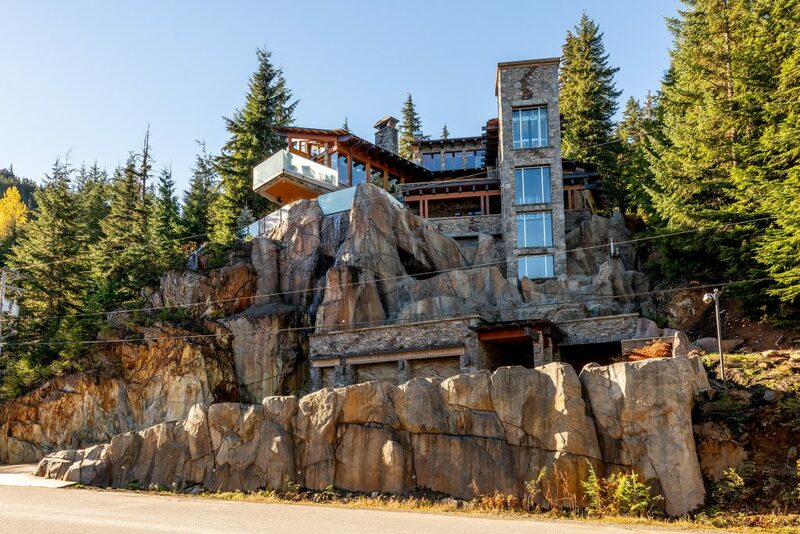 It’s currently on the market for $8,998,000 CAD with Viive M Truu.